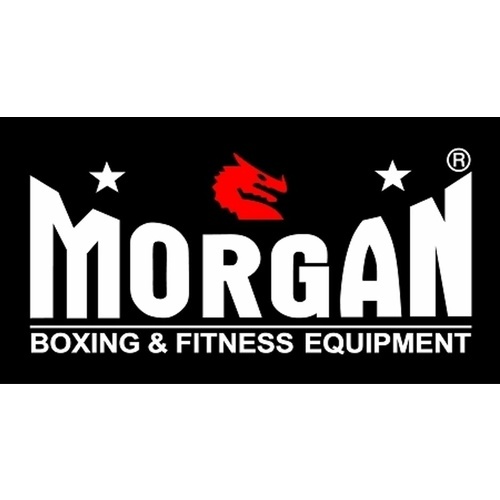 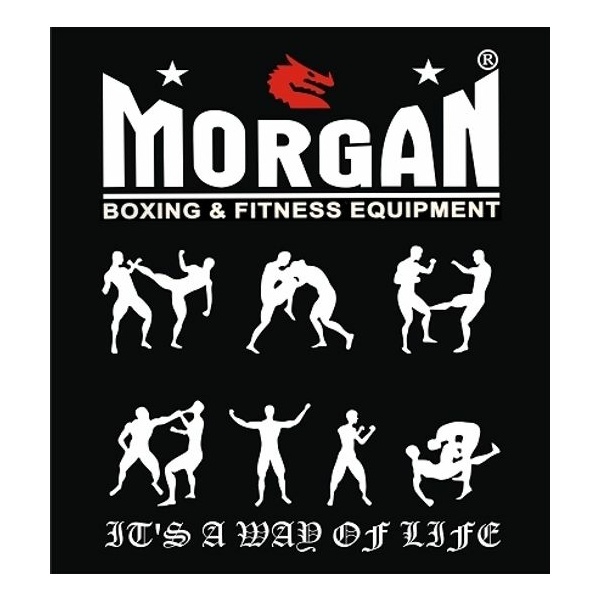 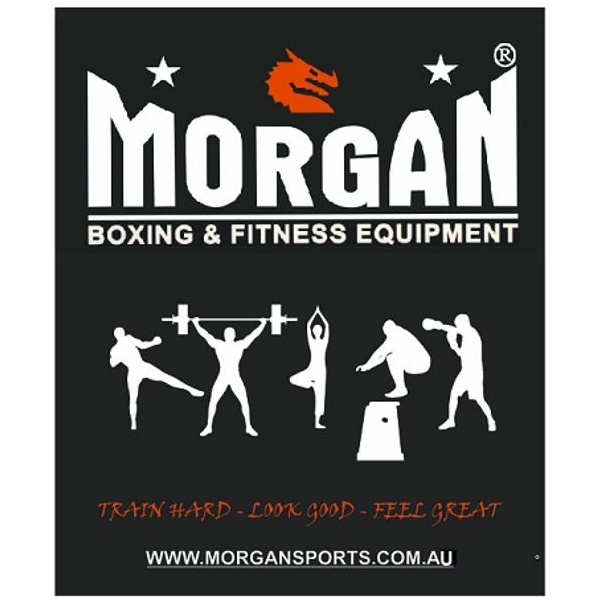 Morgansports.com.au know that looks count, so we have put together a great selection of durable, high quality digitally printed Morgan MMA banners for your home, gym, retail store, workout room, garage, basement, office or anywhere else you want. 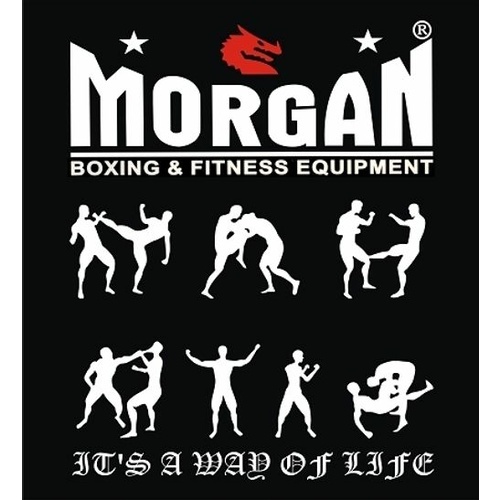 Find all kinds of cool, and inspirational banners to dress-up your clubs bare walls at direct wholesale pricing to your club. Find the best deals at morgansports.com.au, a direct B2B wholesaler. We will never sell to your clients directly!